Parallel Principle – Everything that is best for all your own hair is also best when you have InvisaBlend too. Therefore there is no difference in everything you do with all your own hair or with having InvisaBlend. Book has been written by the Inventor of HairStranding, Every detail in this book is important for you to know about bringing your business to ongoing new levels. Luckily, unlike the watched pot that never boils, concentrating on your hair growth can yield actual results, particularly when it comes to strategic eating. Here are eight foods that make your hair grow, recommended by Harvard and Yale Medical School-trained nutritionist Jayson Calton, PhD, and licensed nutritionist and fitness chef Mira Calton, CN. 1. Salmon: This fish is loaded with the strong hair supporters like Vitamin D and protein, but it also contains omega-3 fatty acids that promote hair growth by keeping your scalp healthy. 2. 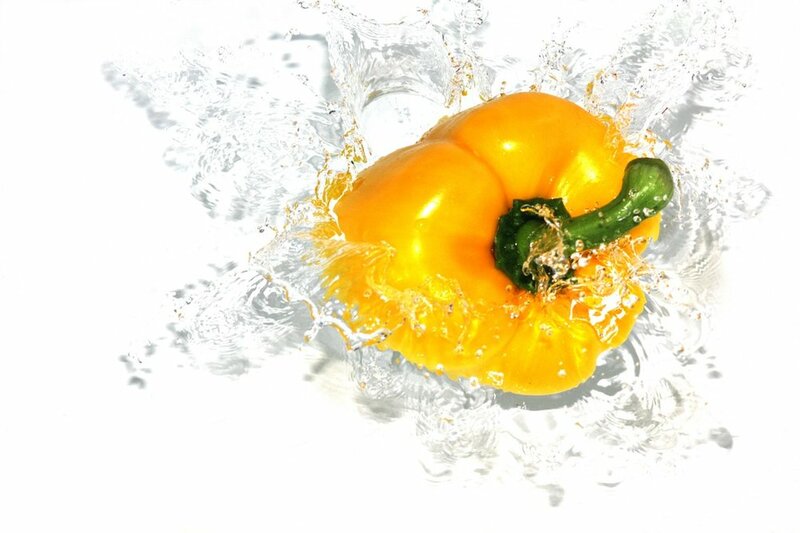 Yellow Peppers: Yellow bell peppers have nearly five and a half times more vitamin C than oranges (341 milligrams, as opposed to 63). This is good news for your locks since vitamin C is an antioxidant that strengthens the hair shaft and hair follicles, as well as prevents breakage. 3. Oysters: Zinc deficiency has been noted to cause hair loss and poor scalp conditions and oysters are loaded with zinc — just three ounces contain 493 percent of your daily value. But not just any oysters will do: Steer clear of the ones caught in the Gulf of Mexico, which may contain unusually high levels of Cadmium due to the 2010 BP oil spill. 4. Eggs: Eggs are an excellent source of those aforementioned omega-3s, and they are also contain biotin (which many people trying to grow their hair take in supplement form). But, just so you’re aware, it’s not the egg white that will make your hair long and beautiful, it’s the yolk. Eating too many egg whites can actually block the absorption of biotin into the body, causing a depletion of this micronutrient. 5. Sunflower Seeds: Just a few little seeds can supply you with an abundance of vitamin E, which will enhance blood flow to the scalp and promote faster hair growth. 6. 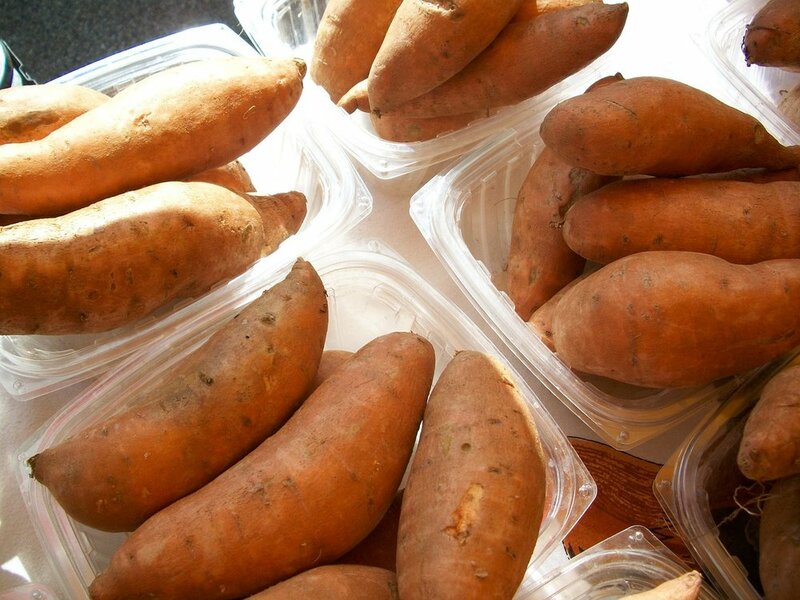 Sweet Potatoes: These are loaded with beta carotene, the precursor for vitamin A that not only promotes a healthy scalp but promotes hair growth. But choose foods loaded with beta carotene over supplementing with high doses — like over 2500 milligrams — of vitamin A from retinol since it can be toxic at very high levels. 7. Avocados: Due to their high concentration of essential fatty acids naturally found in skin cells (which help to keep your skin smooth and supple), avocados are an age-old beauty secret. When topically applied to the hair and scalp, they have the added ability to stimulate collagen and elastin production. Mix a little avocado with sour cream (which contains lactic acid to help exfoliate dead skin and clean up buildup on the scalp) and apply to your hair and scalp for about ten minutes before washing it off. 8. 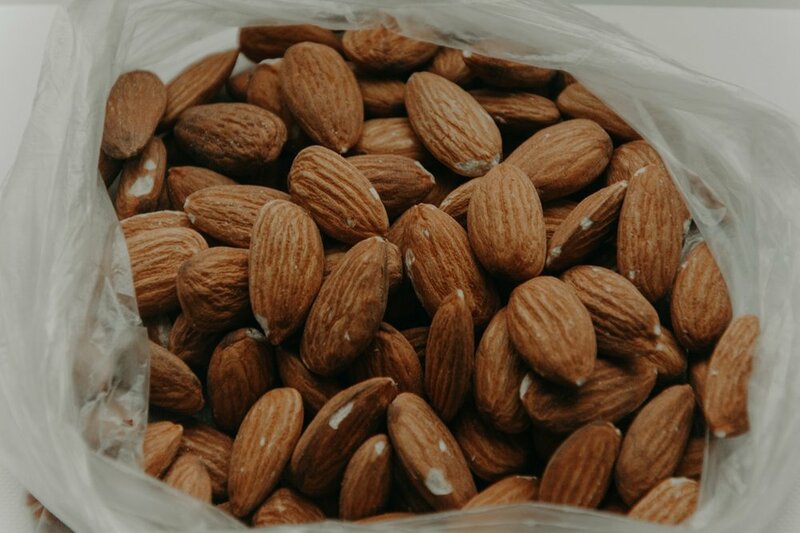 Almonds: These nuts will make your hair grow faster and thicker due to their high biotin content. One cup contains nearly one-third of your daily requirement. You should be able to see the results in a month or two of adding them to your diet. Looking for a vegetarian meal that will help grow your hair? Let’s talk Lentils! These delicious legumes are loaded with protein, iron, zinc, and biotin. The American Hair Loss Association estimates that women make up roughly 40 percent of Americans experiencing thinning hair and the majority of women will experience some thinning by midlife — putting it right up there with menopause, weight gain, dry skin and wrinkles.